A recent study by Fannie Mae reveals that most consumers are still mis-informed about what it takes to qualify for a home mortgage. In prior surveys, renters have told Fannie Mae that saving for a down payment and their credit score are the leading obstacles to obtaining a mortgage. 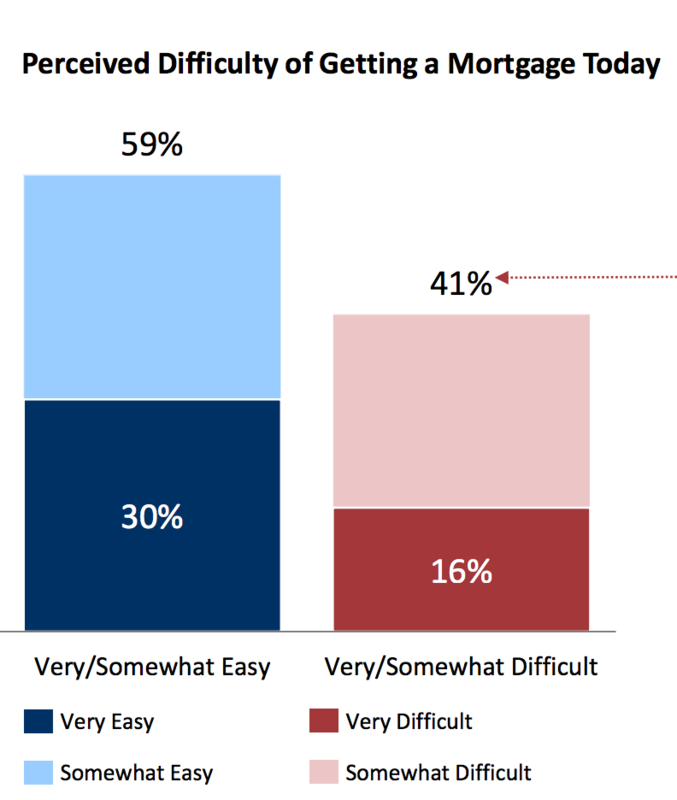 When asked to identify accurate key mortgage qualification criteria (down payment, credit score, and DTI ratio), about one half of consumers were unable to provide an answer. Only 23 percent are aware of the 3 percent and 5 percent down payment programs. The good news is the study cited Lenders as the most influential source of information for getting mortgage advice followed by family and friends. It’s clear that consumers continue to have misunderstandings about the requirements for qualifying for a mortgage. This creates an opportunity for savvy Mortgage Loan Officers. Shareable content in the form of blog posts, reports, videos, audio etc. can all be used by Mortgage Loan Officers to position themselves as educators and thought leaders, helping to educate consumers and provide a path towards home ownership. Sharing this content via your social channels and your website will help you grow your online presence. Let’s not forget about your referral partners! Packaging and sharing the key highlights and findings from the Fannie Mae study by hosting educational sessions is a powerful way to build your local platform and position yourself prominently among your local agents, financial planners, builders and more. See the Full Fannie Mae study here. IMPORTANT NOTICE: We’ll be hosting an online class to dive deeper into the Fannie Mae findings and how to leverage this information to build your online and offline presence, gain referrals and close more loans. If you’re interested and want to receive an invite, just click here.